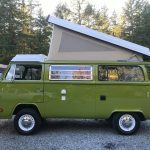 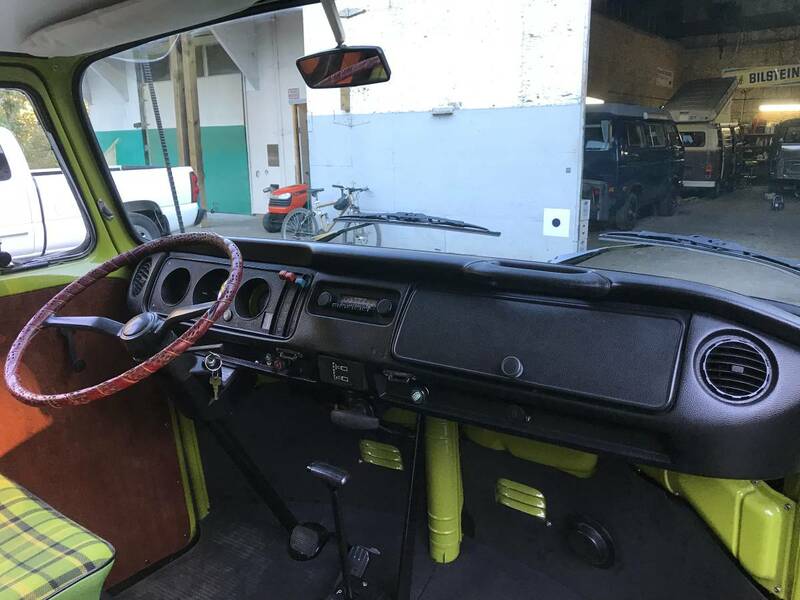 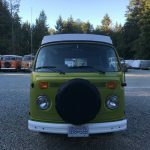 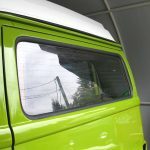 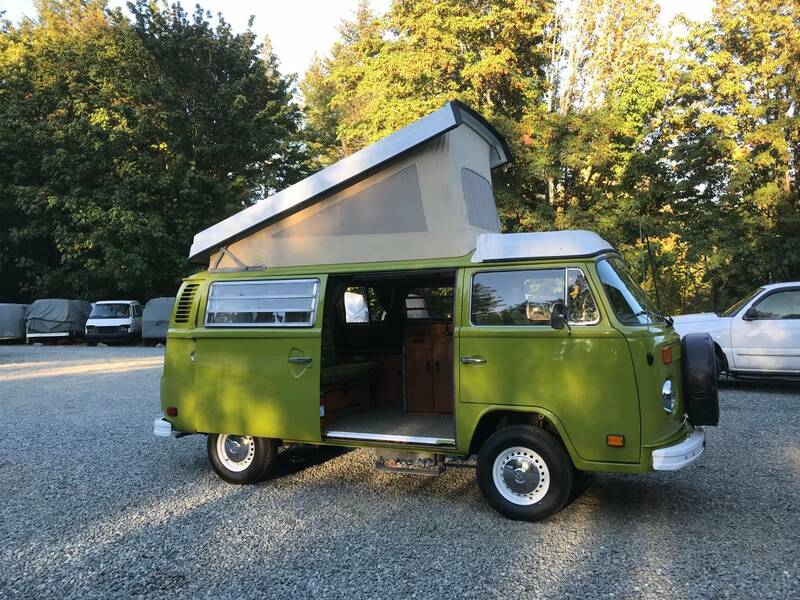 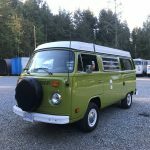 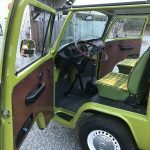 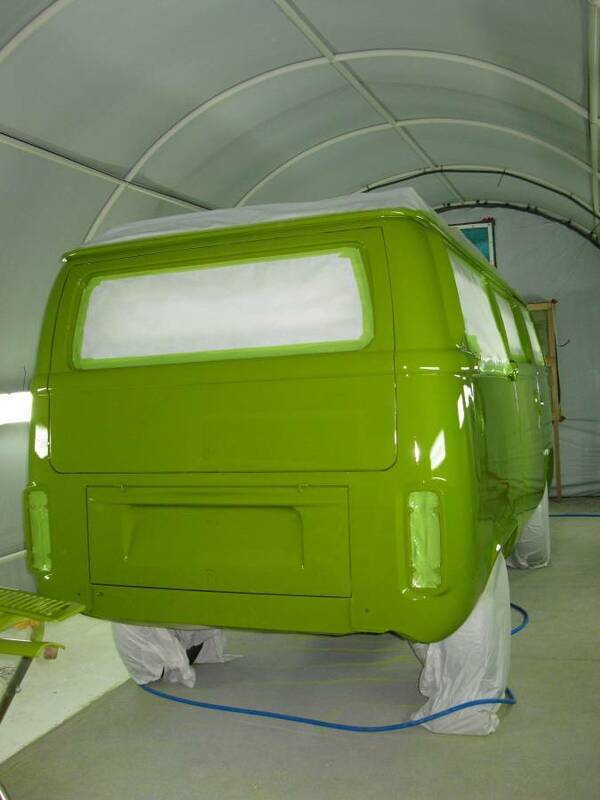 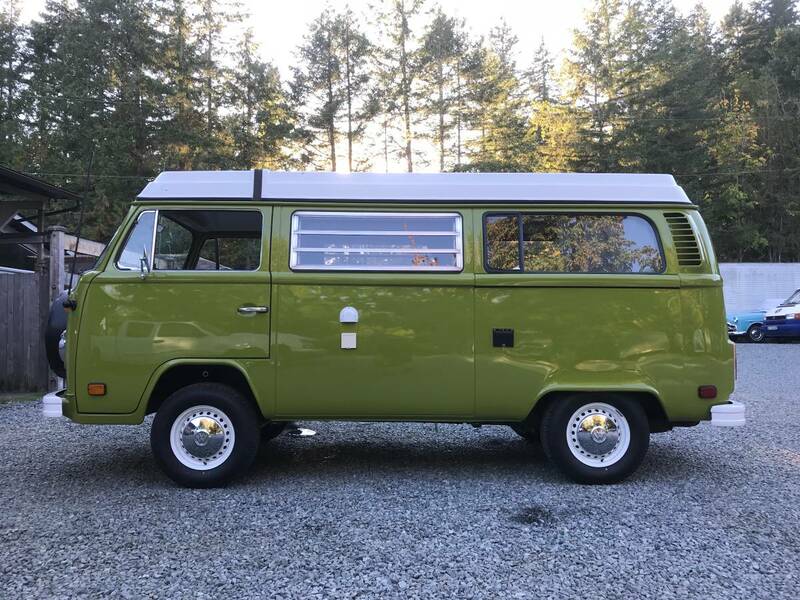 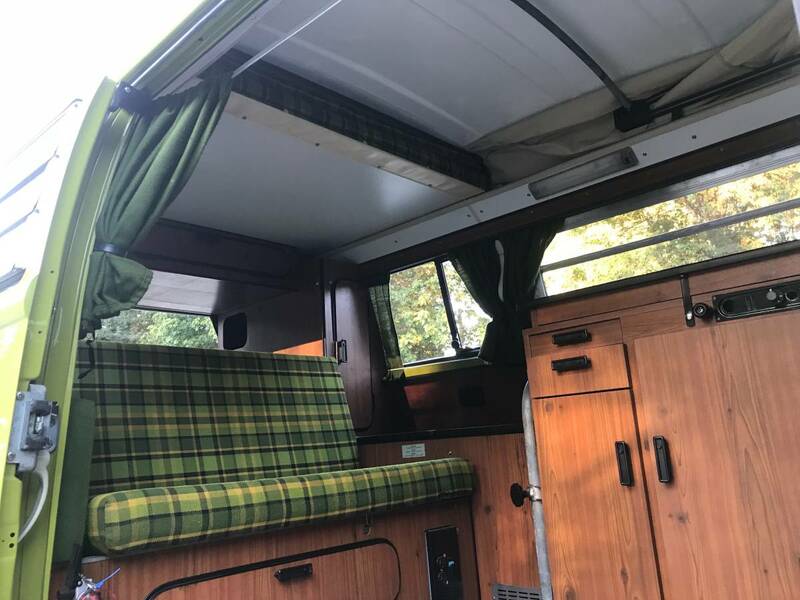 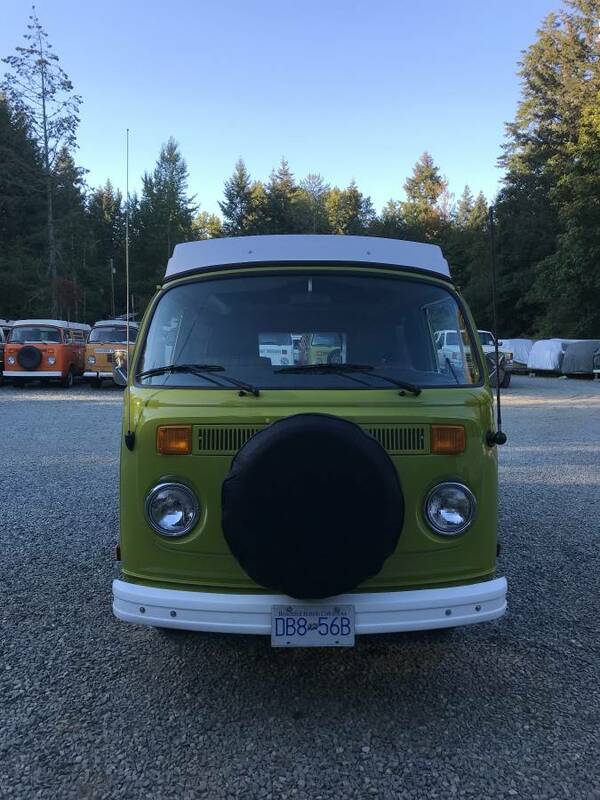 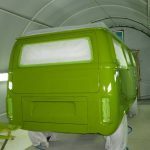 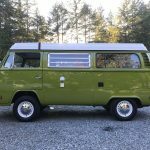 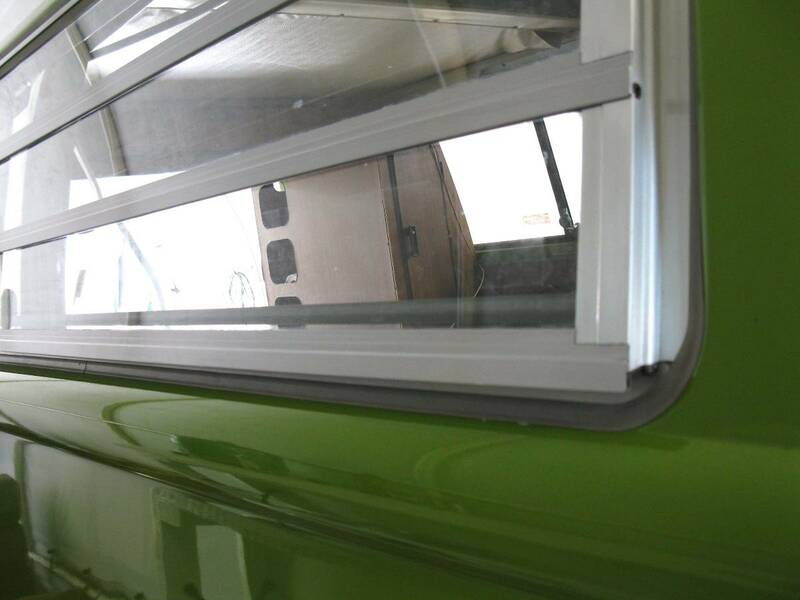 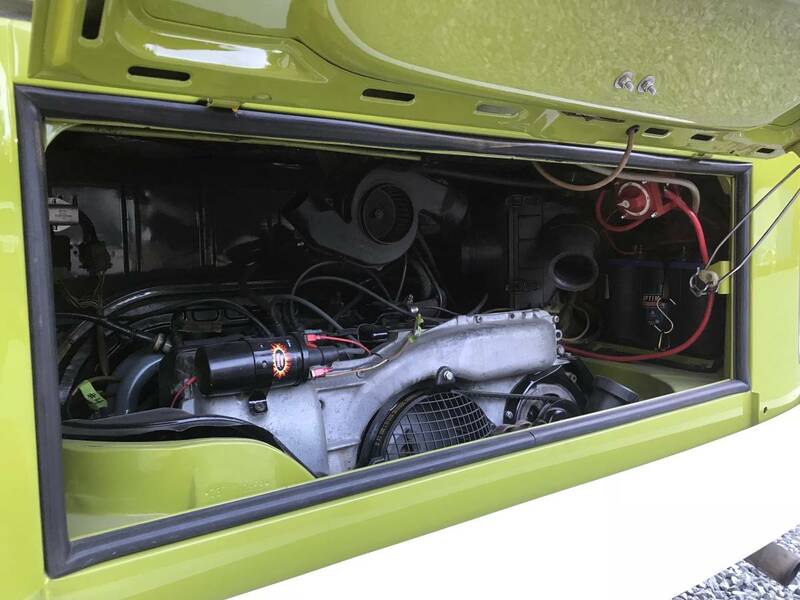 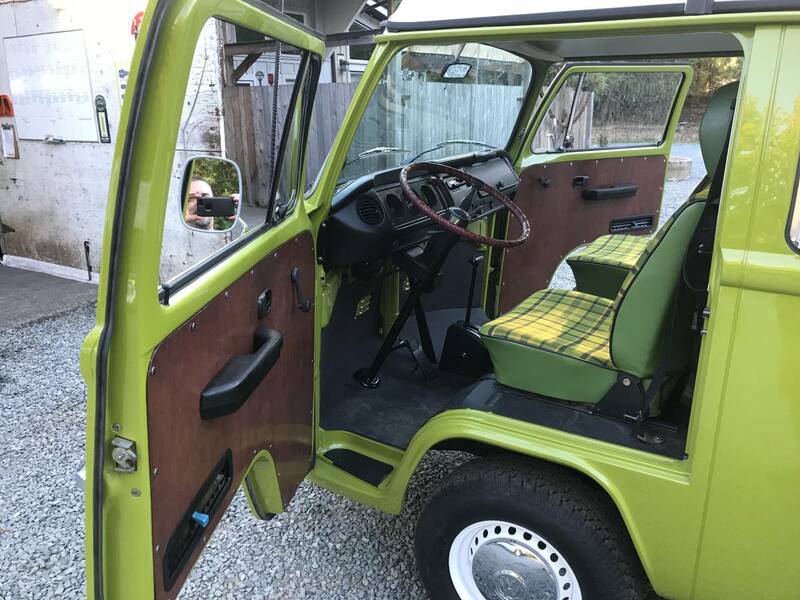 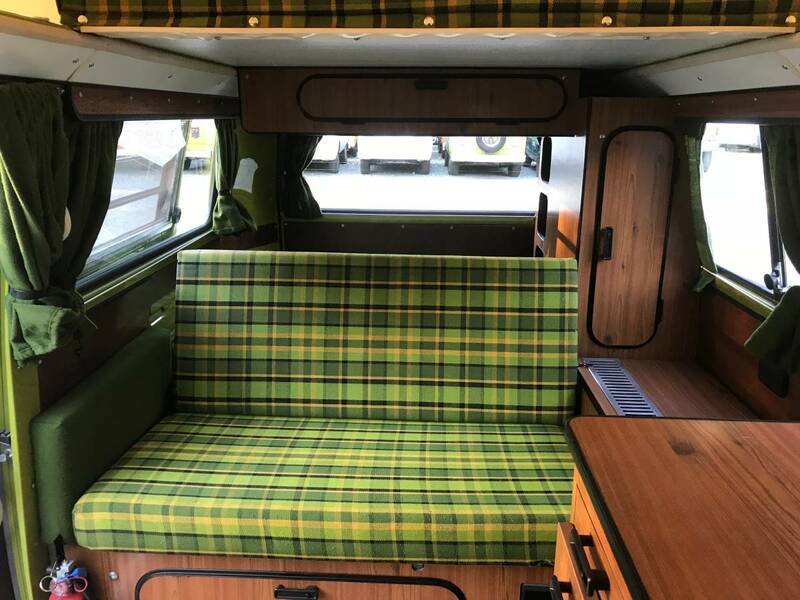 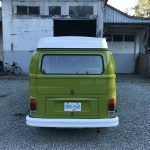 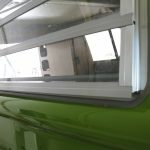 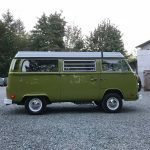 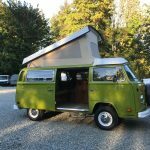 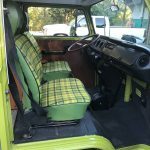 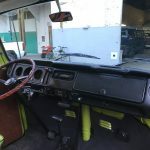 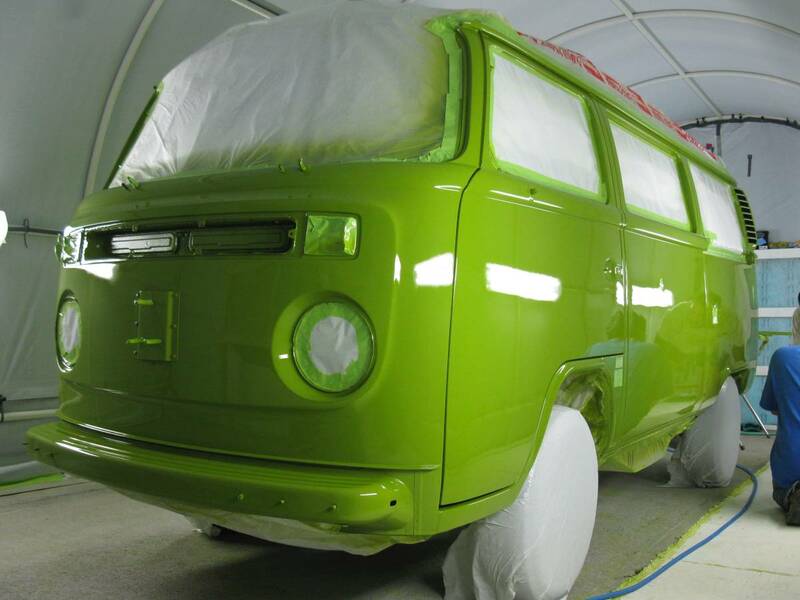 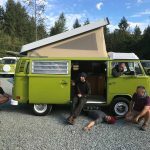 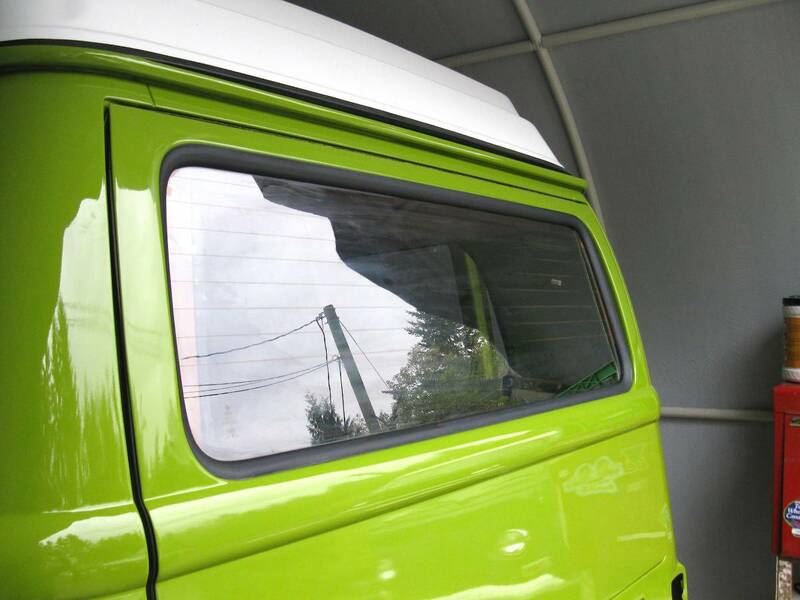 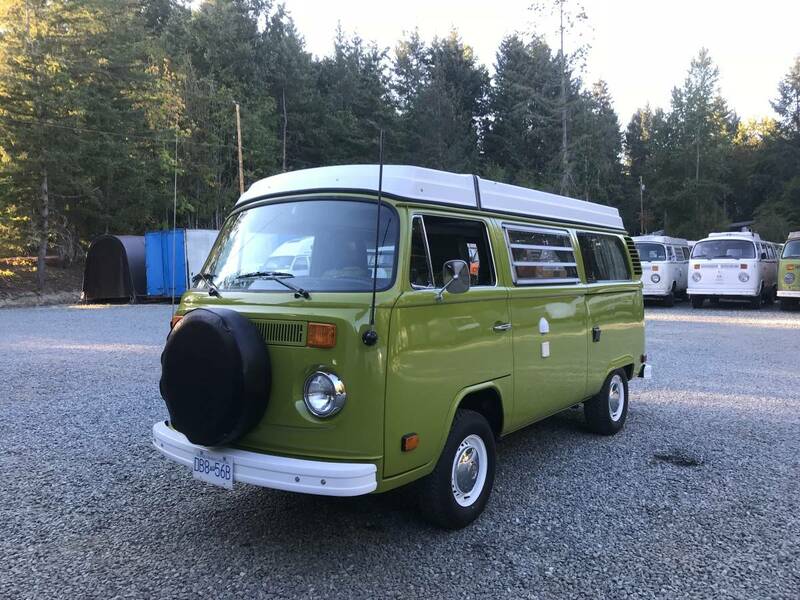 1977 VW Westfalia camper bus – fully detailed and documented 4-1/2 year restoration. 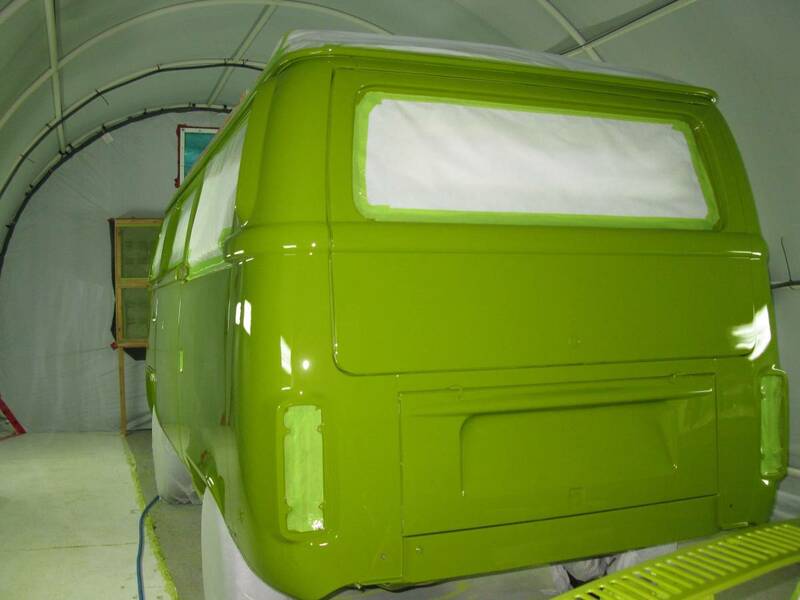 Full & complete restoration from bare metal, documenting every bolt & nut & detail. 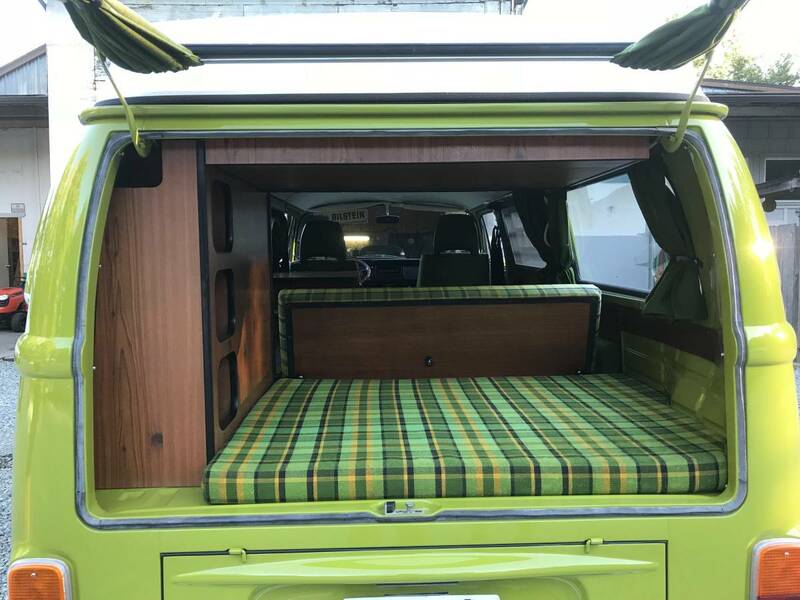 Must see and drive in person, as new in every respect. 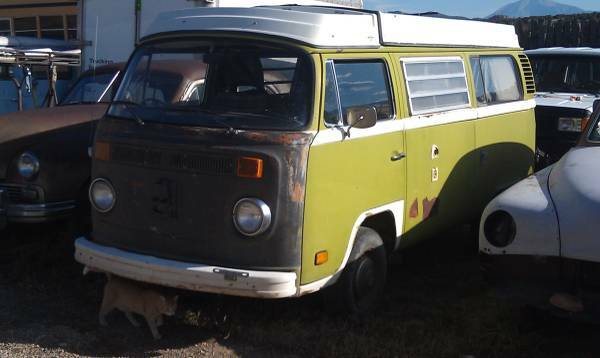 Comes with a one year warranty on all work. 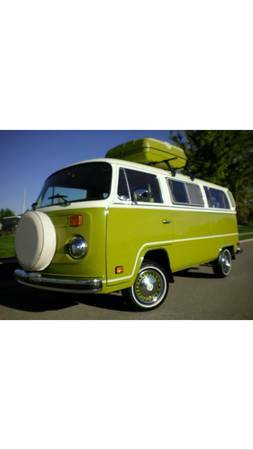 Automatic, sage green with factory propane stove, ice box & sink. 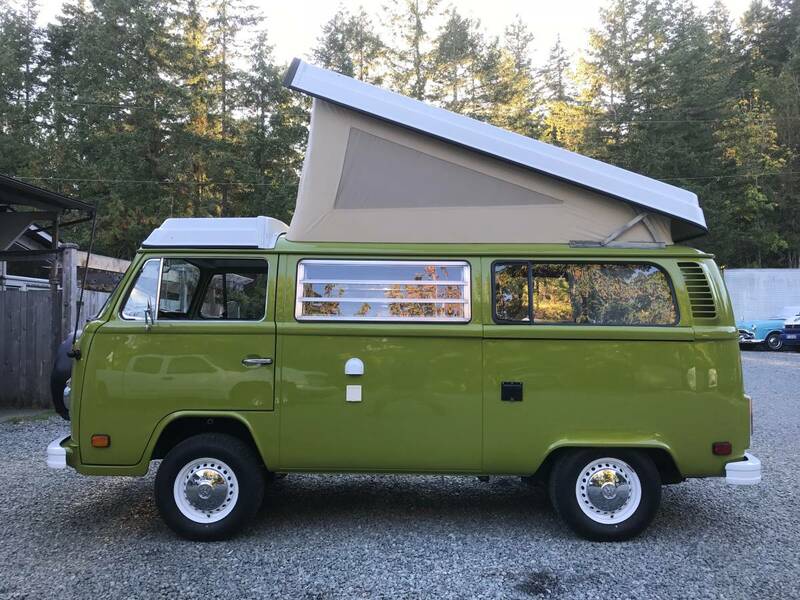 Original books with factory accessories… original: radio, rear bug screen, front privacy curtain, hammock, VW jack, original orange/ blue side tent, storage box (matching plaid top) with original yellow garbage can & lid (ever try to find one of those…?). 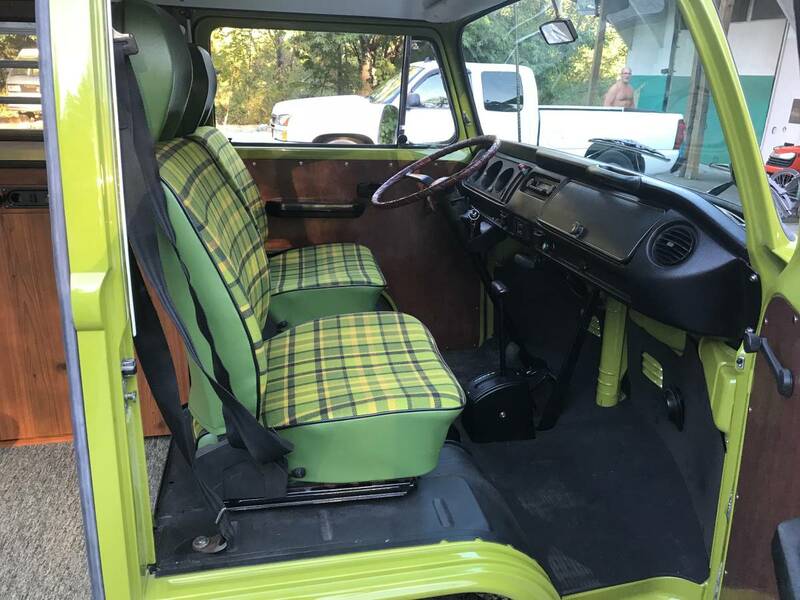 Previous owner was a VW master mechanic. 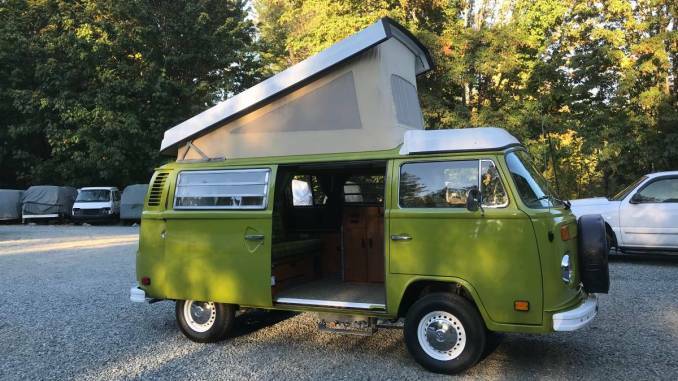 A beautiful & rare opportunity to enjoy a loving restoration. 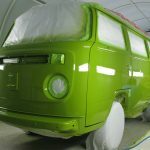 with over 2500 photographs documenting all daily work from start to finish over 4.5 years. 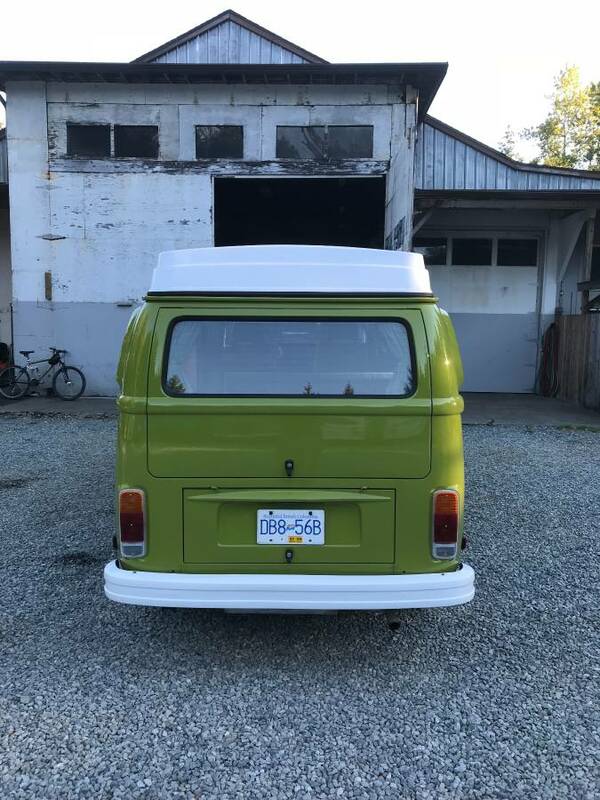 A ‘must see in person’ show winner… no matter how many vans you’ve seen, this one may just be the finest example in Canada. 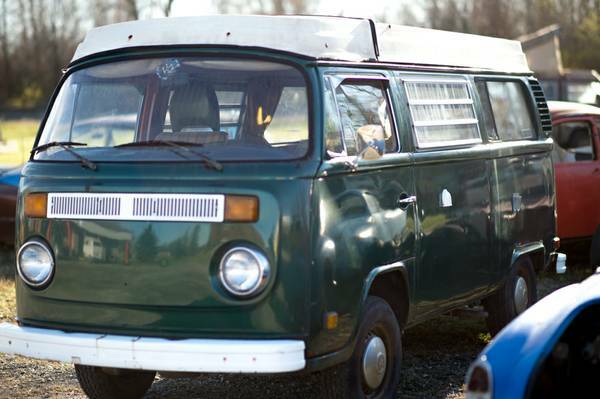 A trade may be considered – we like VW campers, however a sturdy backhoe considered as down payment. 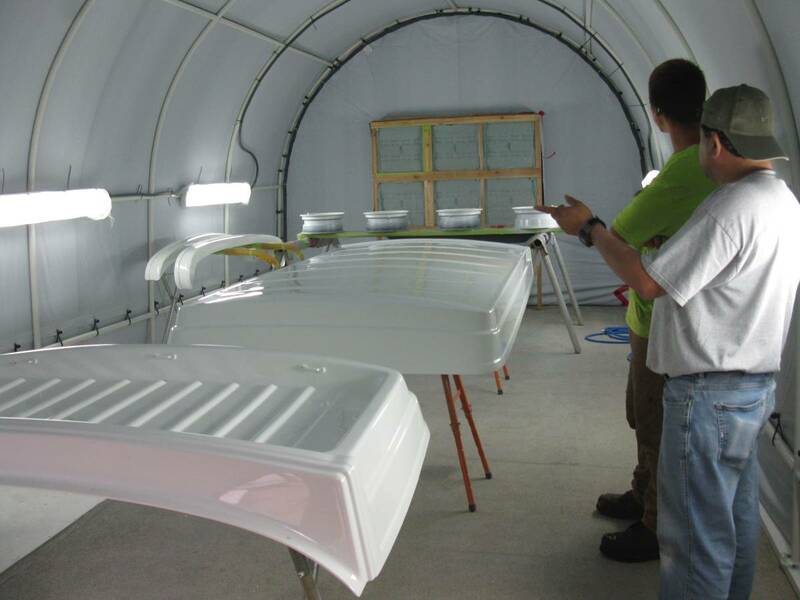 We have extensive references, we are happy to provide to serious inquiries. 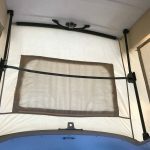 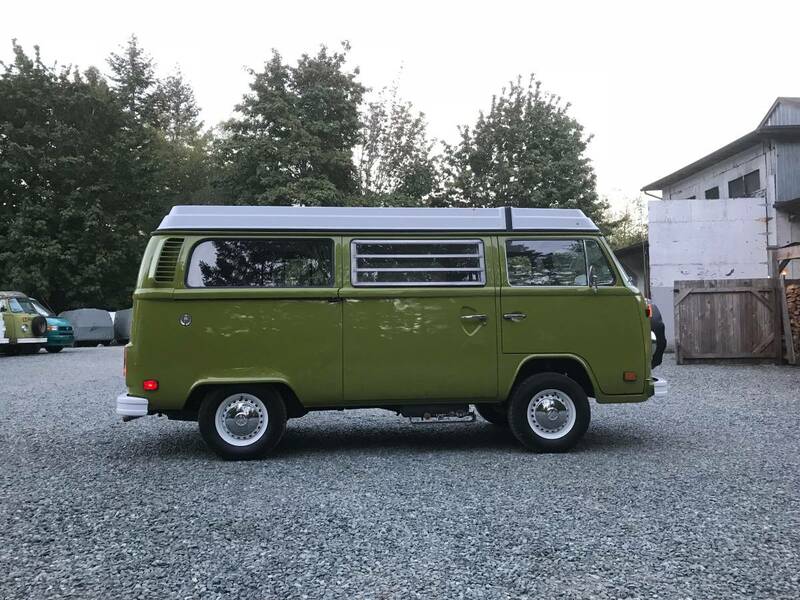 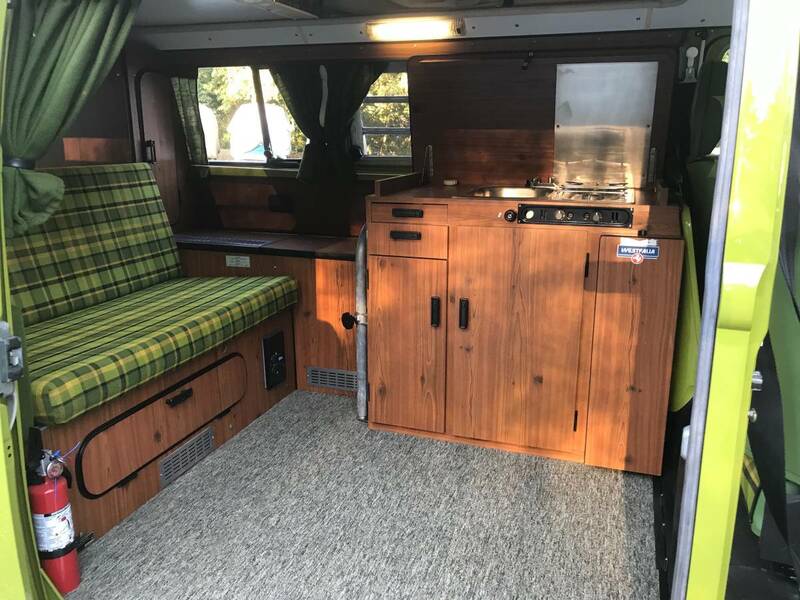 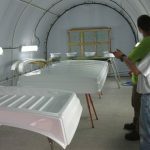 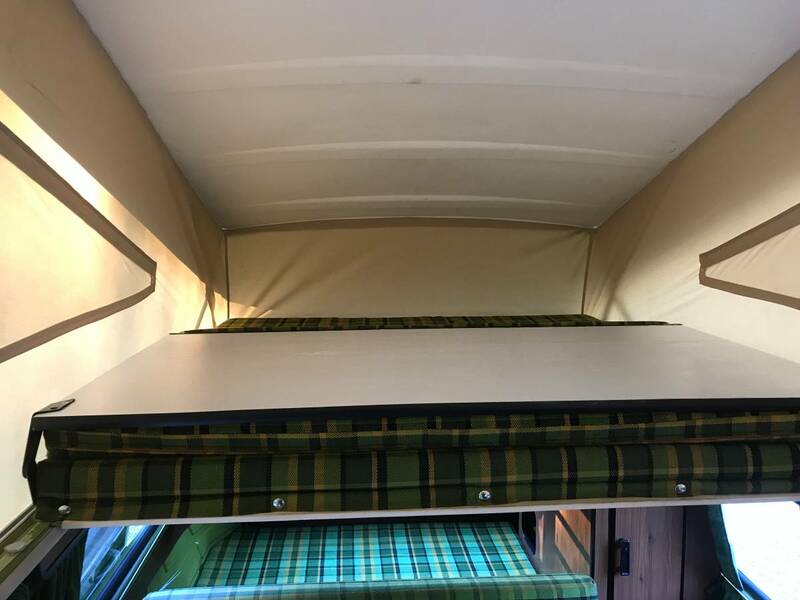 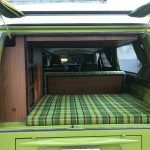 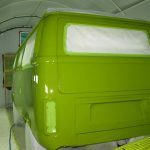 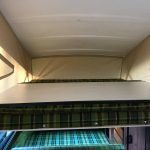 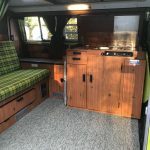 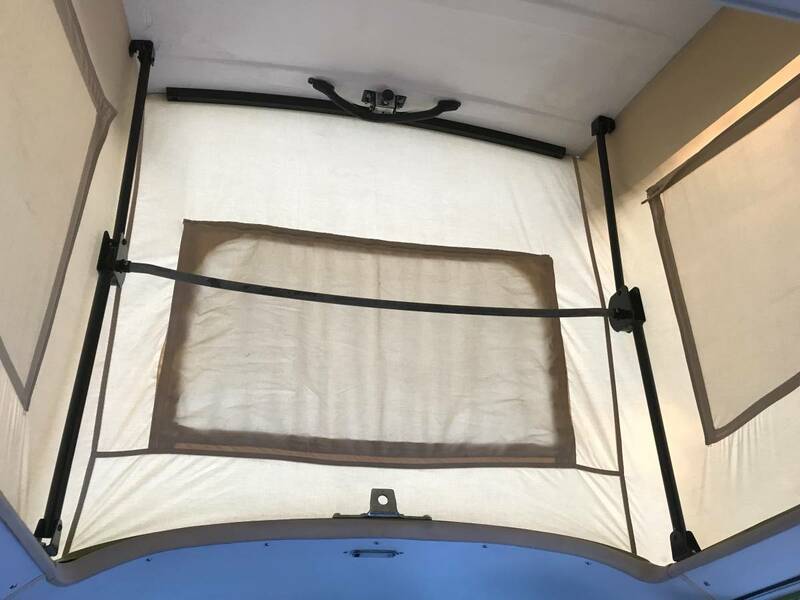 You may not have known… VW campers are our hobby, we work as a non-profit – making work available for: a lad with severe disability, recovered addicts (3.7 years clean, whoo!) 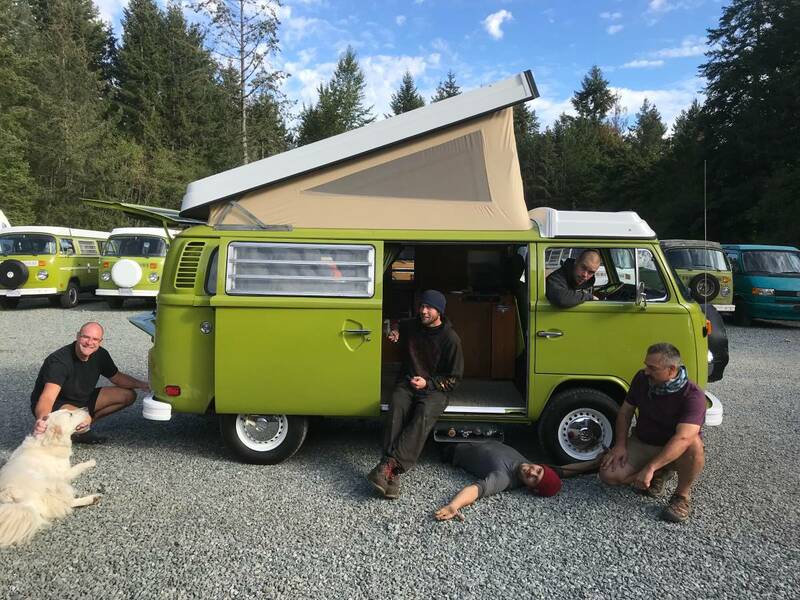 & war vets – the boys together learn to work hard & smart – collectively pouring love & guts into blue ribbon restoration work… come meet our zany crew, we really love VW vans…. 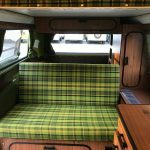 & being part of folk’s Adventures ! 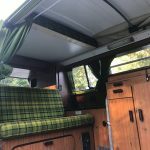 * note: our phone is a land line (please don’t text) – please call or e-mail with phone # – we’re just olde skool, please include your PHONE #… we still like talking to people.